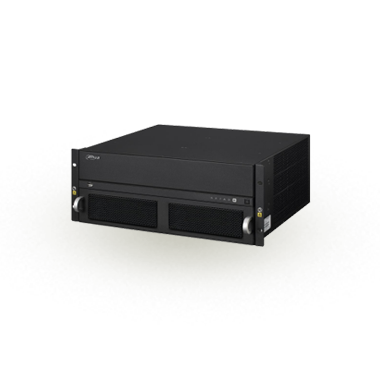 In security center applications, Dahua provides the Video Management Platform (VMP), decoders, splicing controllers, and network keyboards. 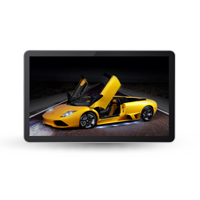 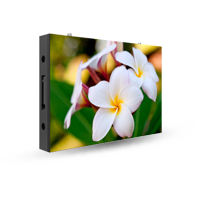 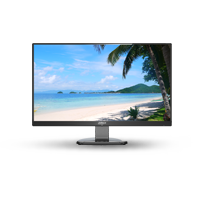 Displays are equipped with versatile HDMI, VGA, and BNC inputs which are perfectly compatible with CVI/TVI/AHD/analog cameras. 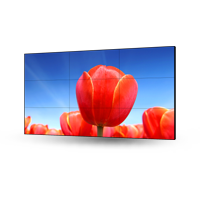 Floor standing,video wall mounted security solution, and other display installation configurations make projects easier. 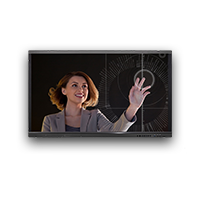 High capacity matrix, HD network keyboards, decoders, and KVM products make security monitoring simpler, more reliable, and more convenient.